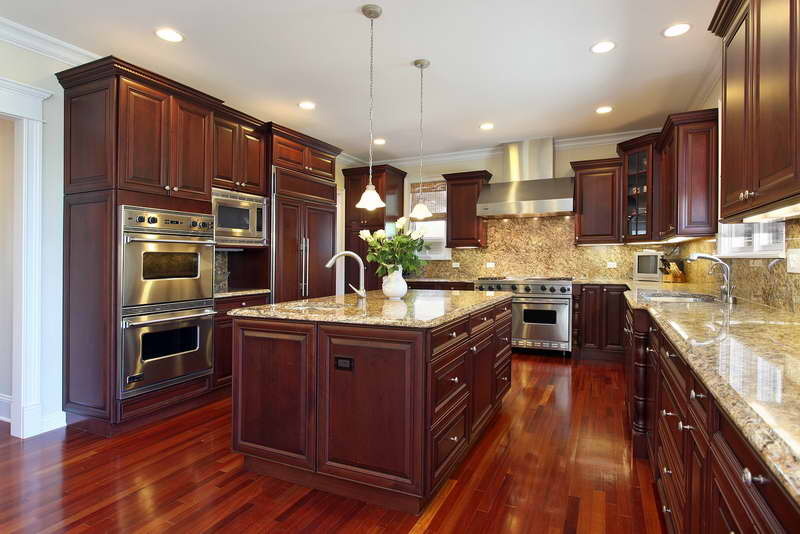 Are you looking for a full service kitchen remodeling company to renovate your kitchen? Then look no further. At TBG Kitchen & Bath we have built the reputation as the premier kitchen remodeling contractor in the Greater Milwaukee, WI Area. Get started on your kitchen remodel…. TBG Kitchen & Bath builds masterful custom cabinets for our kitchen and bathroom remodels in the Milwaukee, WI Area. 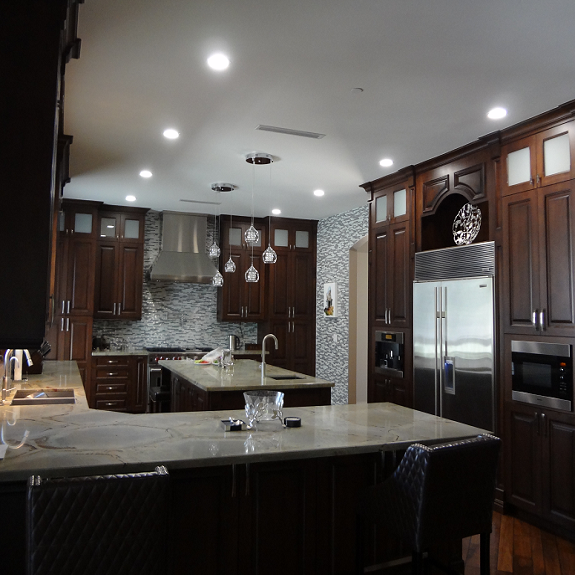 Our custom cabinetry will become an instant focal point for any kitchen and bathroom remodel. 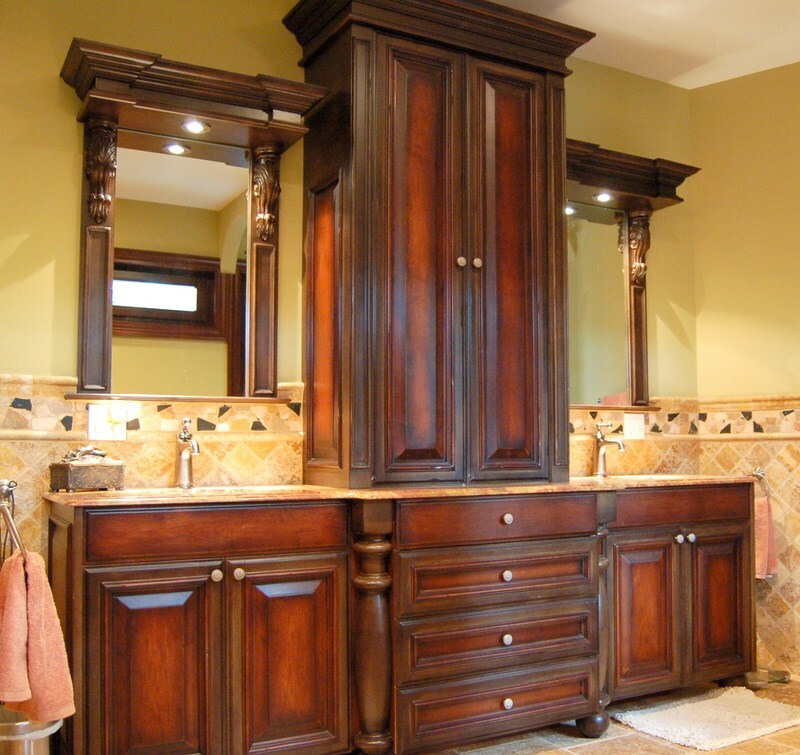 Make your kitchen or bath standout with custom built cabinets. From concept to completion, our quality construction and great customer service is our trademark. Our company employs highly qualified personnel in each phase of construction and we always use high quality materials. Delivering, Dedication, Determination. These three words exemplify what you can expect from TBG Kitchen & Bathroom. At TBG Kitchen & Bath we are committed to delivering the best remodeling experience. Lots of remodeling contractors make big promises only to fail on delivering their promises. Anybody can talk big. At TBG Kitchen and Bath we build BIG! At TBG Kitchen & bath we employ and work with truly dedicated professionals. Only the finest craftsman will be working on your kitchen and bathroom when you hire TBG Kitchen and Bath. Our clients always appreciate how dedicated we are to our craft. 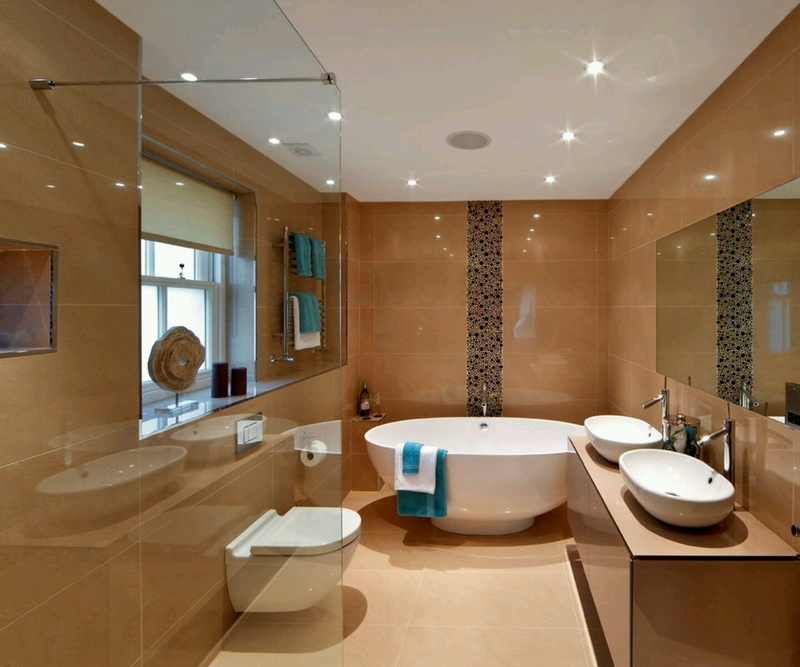 At TBG Kitchen & Bath we are determined to make your remodeling project a wonderful experience. Your home is very important and we will make your home even more enjoyable for your family. We have become one of the largest kitchen and bathroom remodeling companies in the Milwaukee Area by focusing on the details of every remodeling project. TBG Kitchen and Bath is an established design-build remodeling firm specializing in kitchens and baths in the Greater Milwaukee Area. Our innovative team of award-winning designers and contractors is dedicated to providing our clients with the best in personalized service, customized designs and master craftsmanship. 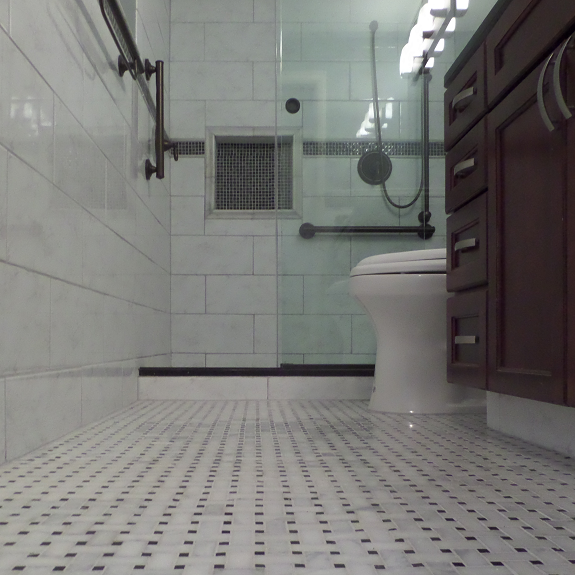 Contact us today to start your kitchen or bathroom remodel.